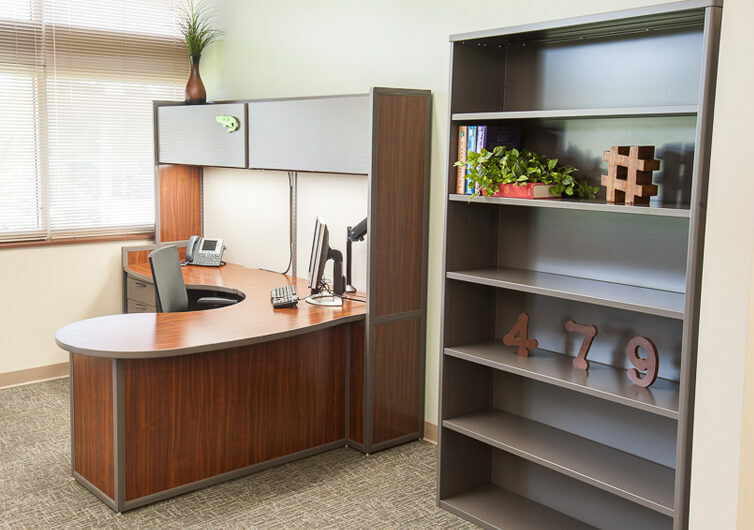 Provide staff with the right office desk and work tools to help facilitate day-to-day productivity and increase job satisfaction. 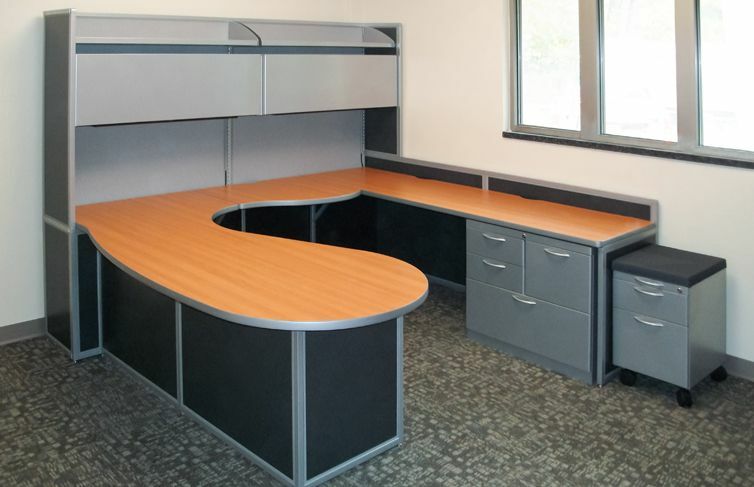 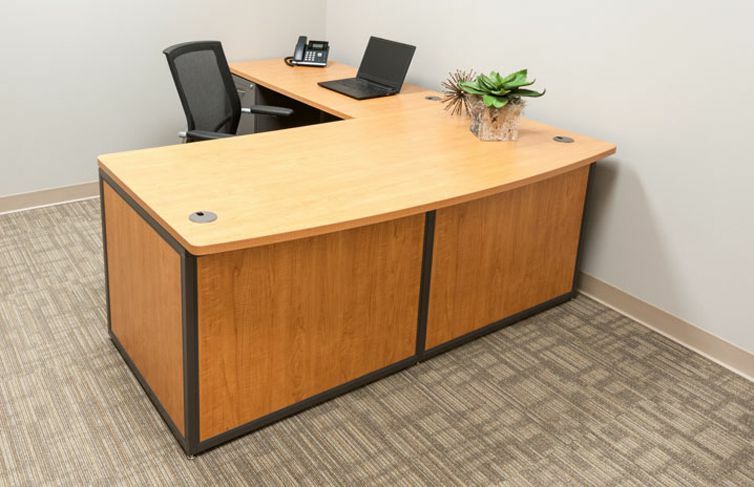 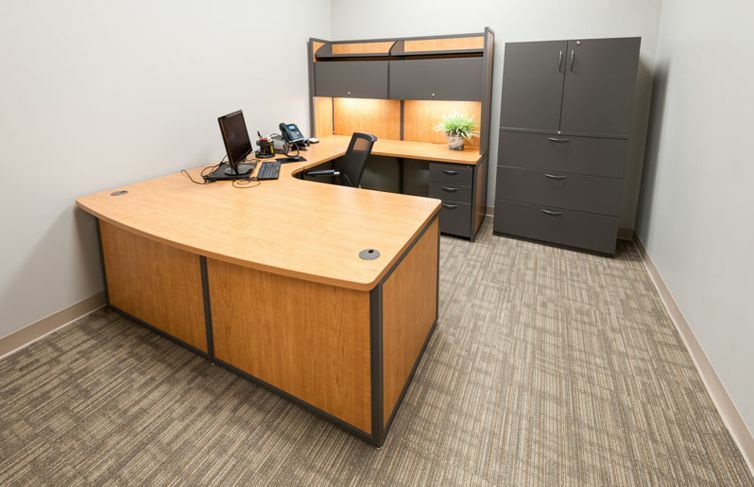 Modify office desk designs to address space and task requirements. 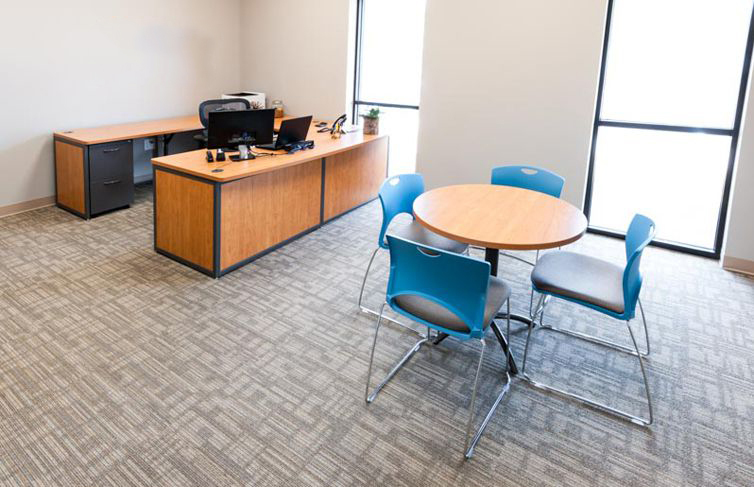 We will work with you to make the most of your available office space by designing around window ledges, heating vents, doorways, and columns. 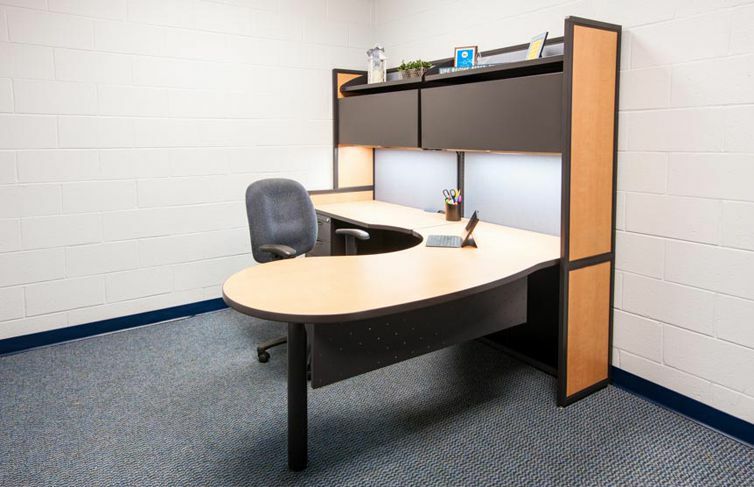 Finalize your design by selecting from a full range of ergonomic accessories, including an electronic sit-to-stand option, and storage options. 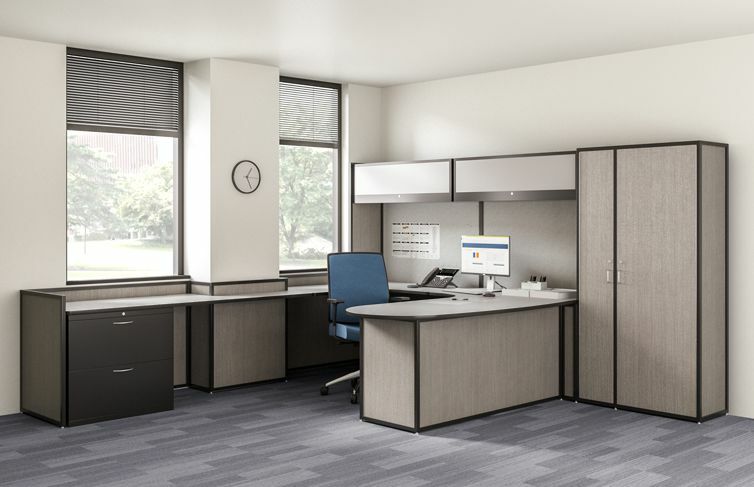 Storage options include overhead shelving, wardrobe units, and lateral files just to name a few. 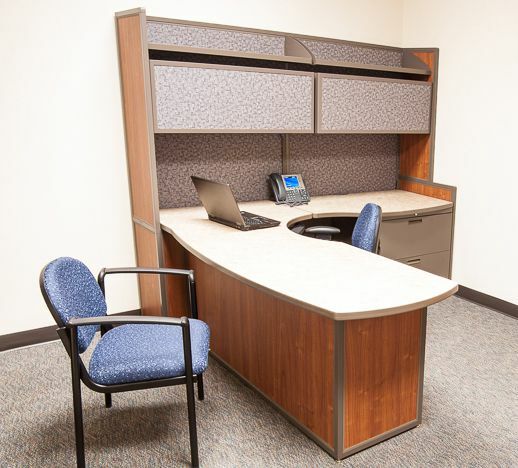 Color selections come in a wide variety of image-enhancing options to coordinate with other areas, such as reception stations. 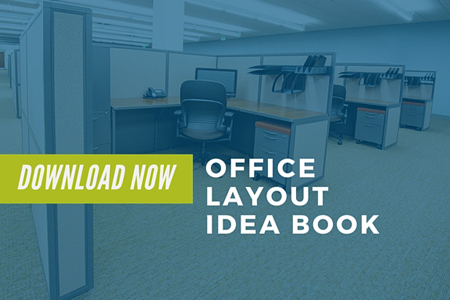 Take a look at examples of office design ideas to get started. 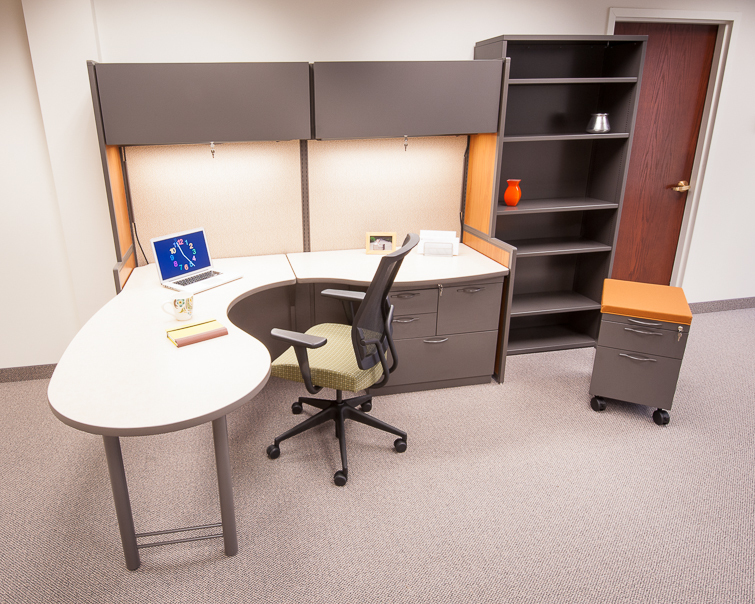 When you are ready request a quote and you will be able to see a 3D visualization of your design and make design changes over an ImagineIT! 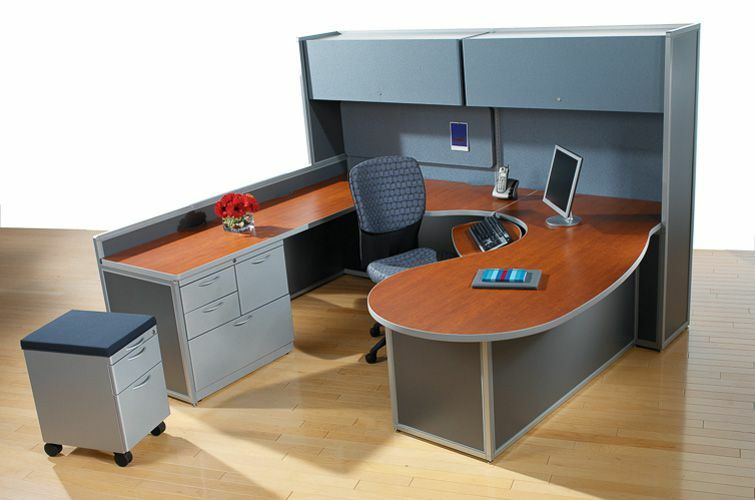 online design session. 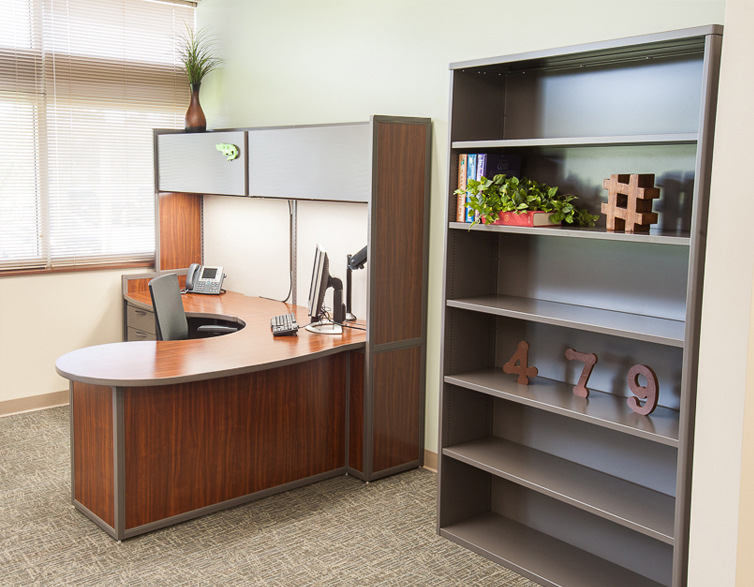 This 3D visualization can help your staff get exactly what they need to be productive.